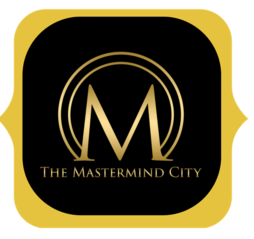 The Mastermind City (the “Company”) respects the privacy concerns of the users of its website, themastermind.city and the services provided therein (the “Site”). The Company thus provides this privacy statement to explain what information is gathered during a visit to the Site and how such information may be used. Bulletin Boards and Chat Areas: Guests of the Site are solely responsible for the content of messages they post on the Company’s forums, such as chat rooms and bulletin boards. Users should be aware that when they voluntarily disclose personal information (e.g., user name, e-mail address, phone number) on the bulletin boards or in the chat areas, that information can be collected and used by others and may result in unsolicited messages from other people. You are responsible for the personal information you choose to submit in these instances. Please take care when using these features. Choice/Opt-Out: The Site may provide you the opportunity to opt-in to receive communications from us at the point where we request information about you. You always have the option of removing your name from any e-mail list in order to discontinue any such future communications. In order to ensure immediate removal from any list, please follow the specific instructions set forth within the communications you receive from the Company which you no longer wish to receive. 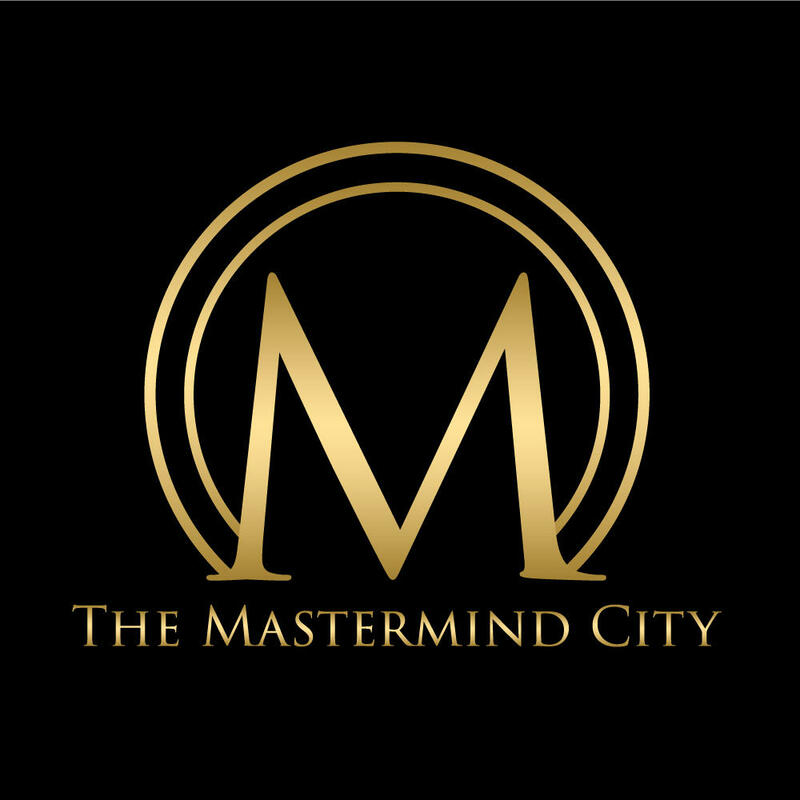 If you are unsuccessful in completing the instructions specified in any such communication, please e-mail us at hello@themastermind.city, including a copy of the undesired email attached to the request, and state you wish to be removed from the mailing list.